Having established its foundation 30 years ago, Jaisal Industries Ltd. has carved a niche for itself in the textile industry through its emphasis on quality and customer satisfaction. 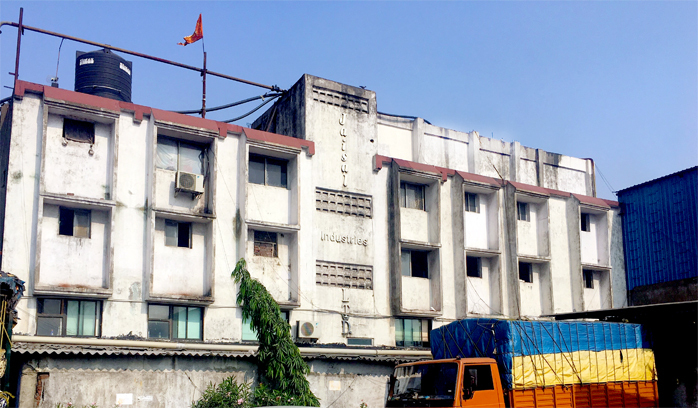 Specializing in curtain printing and dyeing as well as weaving of plain and jacquard fabrics, Jaisal Industries is one of India’s leading textile companies. Well-known for Sanjoo Sarees, the company has witnessed astronomical growth under the leadership of Mr. Kumaresh Budhia. For a better environmental footprint, the organization is leaving no stone unturned in meeting its objective to trim the number of chemicals in one’s life. More importantly, the organization strongly believes in building a strong, positive and healthy environment for its workforce through its safe working practices and structured initiatives. Aiming to expand its global footprint, the company is now branching out into a new project – manufacturing denim garments under the name of Kiara Denims. Driven by the passion to deliver top-notch denim products, Kiara Denims, will specialize in the manufacture of denim fabrics for men and women. 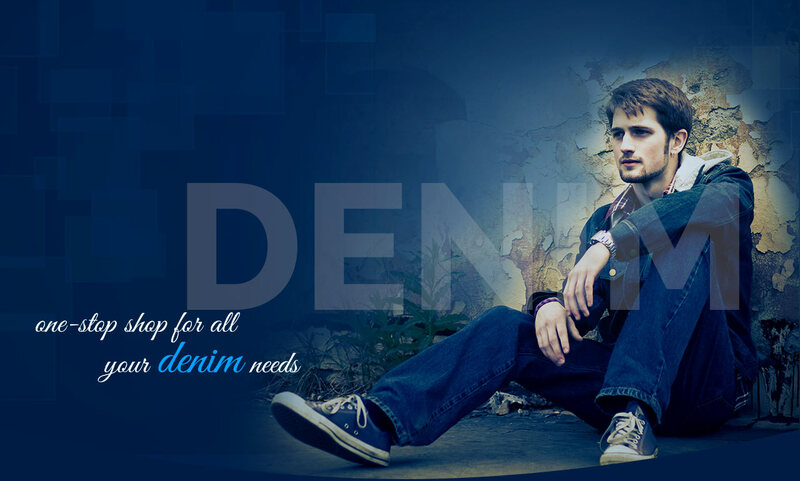 Backed by state-of-the-art infrastructure and a highly dedicated team, Kiara Denims intends to be the one-stop shop for all your denim needs. Committed to providing world-class products to its clients, the brand is planning to revolutionize customer experience. We are Honest & transparent in heart and mind. We are insatiably curious. we learn something new. A keen attention to detail ensures that our products meet the specifications once and always. Where technical expertise is decisive, there we are strong. With over 30 years of accumulated know. We can produce products in many ways, in small and huge quantities, standard or tailor made. We are deeply committed to continuous supply.